You may have a will, and if you do, you’re way ahead of many people. However, does a will do everything you want it to do? Probably not. 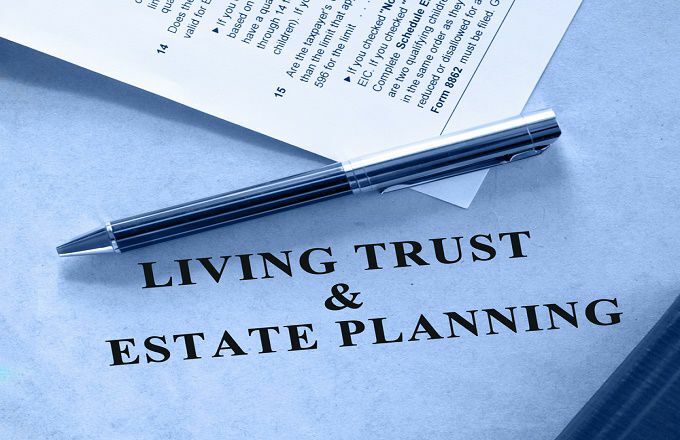 For many people, a revocable living trust is a better option. Why is that? Find out everything you need to know in our FREE eight-minute DVD, Understanding the Revocable Living Trust. No probate, therefore no court costs. The terms of the trust remain private. Your financial affairs will be in order should you become ill or incapacitated. You can make changes to the trust at any time. There is much more to learn about revocable living trusts, and our DVD will explain it all. Order your copy now and get the peace of mind that comes with knowing you have made the best choice for your family once you are gone. If you have questions while you wait for the DVD to arrive, feel free to call our experienced estate planning attorneys at any time. We are here to answer all of your questions and help you make the best possible estate plan for you.